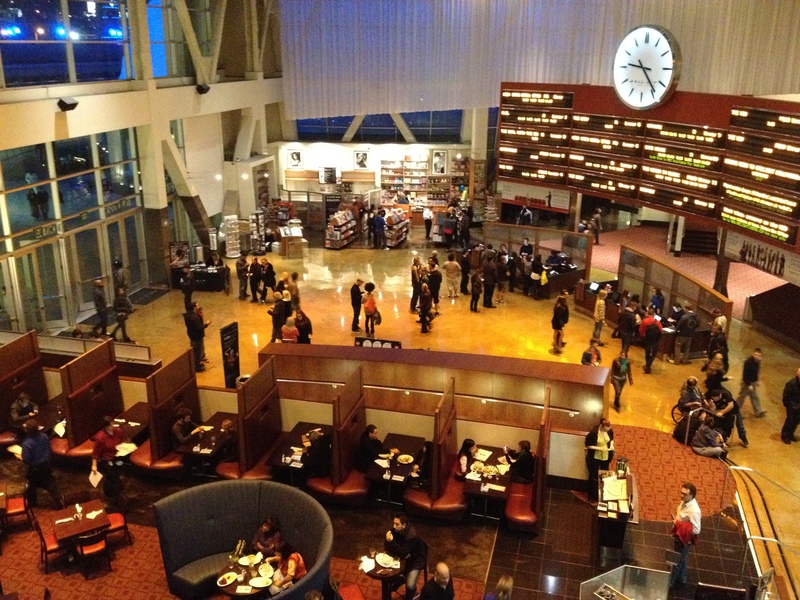 I love the Arclight Cinemas. Particularly, because they have an apple sausage hot dog with watermelon BBQ sauce. Yesterday, my friend Lauren and I were waiting in line to purchase our sausage hot dogs. It was literally taking forever because of this posse of 4 people. There were three guys and one girl, and it looked like she was the one paying for everything. All three of the guys stood behind her, looking around as if they were surveying their surroundings and to see who was looking at them. Lauren and I both thought it was so weird. Turns out Jessica Szohr from Gossip Girl was the one standing with them. I’m not kidding it looked like all of the guys wanted to see who was noticing them with her. They walked away, and I realized that Lauren was also put off by it. Lauren agreed that it was so obvious they wanted to be seen with her. Um, turns out there was still one member of the posse in front of us.